Since the spring of 2014, my main imaging rig has been based around my Celestron AVX. This is a fantastic go-to equatorial mount of the EQ5 variety, handling visual payloads of up to 30 lbs. It’s served me well and has gotten me a plethora of fine images. However, as many may know, the ideal weight payload of a consumer-grade mount for imaging shouldn’t be more than 50% of it’s maximum payload. Most can go above the 50%, but that seems to be the magic mark where you can guarantee optimal performance. With my current rig consisting of an ED80, guide scope, cameras, and other bits and pieces, I’m at 12 lbs, which is well within those limits. Imaging with my 8″ SCT with my long 80mm guide scope and full rig pushes that payload up to 22 lbs, which is significantly above the limit. Since I really want to use my 8″ more for imaging distant galaxies and small planetary nebulae, I needed something bigger. 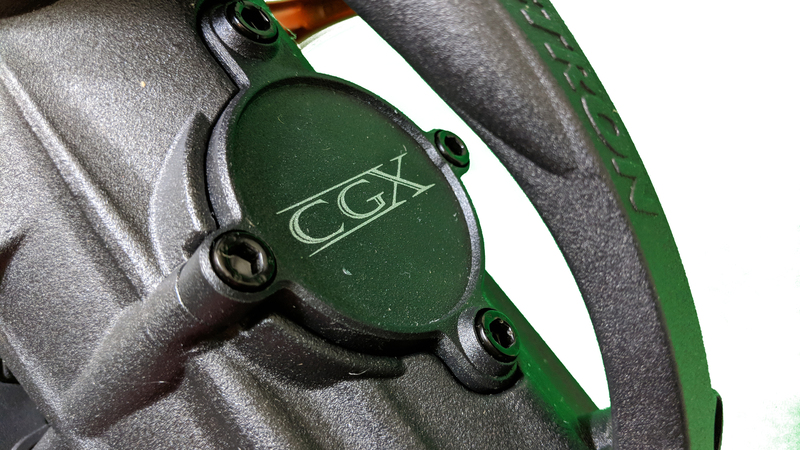 After some considerable research and raising my base budget a couple of times, I finally pulled the trigger on the newest of Celestron’s line of mounts – the CGX. With a maximum payload capacity of 55 lbs, this gives me a lot of breathing room when it comes to what I can mount on it. On a side note, I want to thank Steve at Ontario Telescope and Accessories for getting the mount to me so quickly. OTA are in no way sponsors of this blog of video, but I like to give a shout out to great customer service. And these guys have treated me well so far.